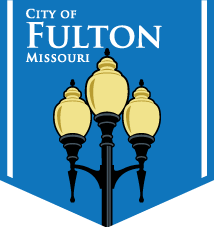 The Fulton City Council will hold its only meeting of the month on Tuesday, Dec. 18. It begins at 6:30 p.m. inside the Council Chambers at City Hall. A complete meeting agenda can be viewed at fultonmo.org/wp-content/uploads/2018/12/121818_Agenda.pdf. 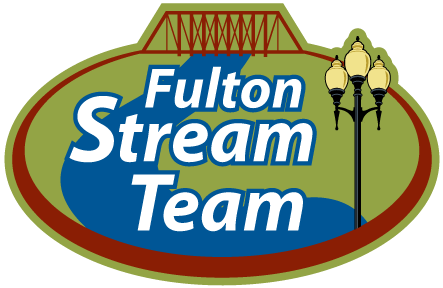 The Fulton City Council will hold its first meeting of the month on Tuesday, Nov. 13 at City Hall. A work session will begin at 6:30 p.m. with the regular meeting getting underway at 7 p.m. A complete meeting agenda can be viewed at fultonmo.org/wp-content/uploads/2018/11/111318_Agenda.pdf. Congratulations to Fulton resident Nancy Lewis. Today, Mayor LeRoy Benton presented Lewis with a plaque designating her home a Fulton Historic Property. The Fulton City Council approved the nomination at its September 11 meeting. If you have a house that is worthy of a historic designation, apply at fultonmo.org/historic-districts. The City of Fulton would like to thank the folks at Forest Releaf for donating 25 oak trees. City staff has spent the past week planting them at Hillcrest Cemetery. They replace many damaged trees that have been removed from the cemetery in recent years.